When Ridley Scott said he wants to continue filming sci-fi movies, he really meant it. His next project will revisit his 1982 film, Blade Runner. And it’s already looking like it’ll get the same treatment as Alien had with Prometheus. Instead of focusing on Harrison Ford’s character, Rick Deckard, the sequel will center around a female protagonist years after the events in the first movie. 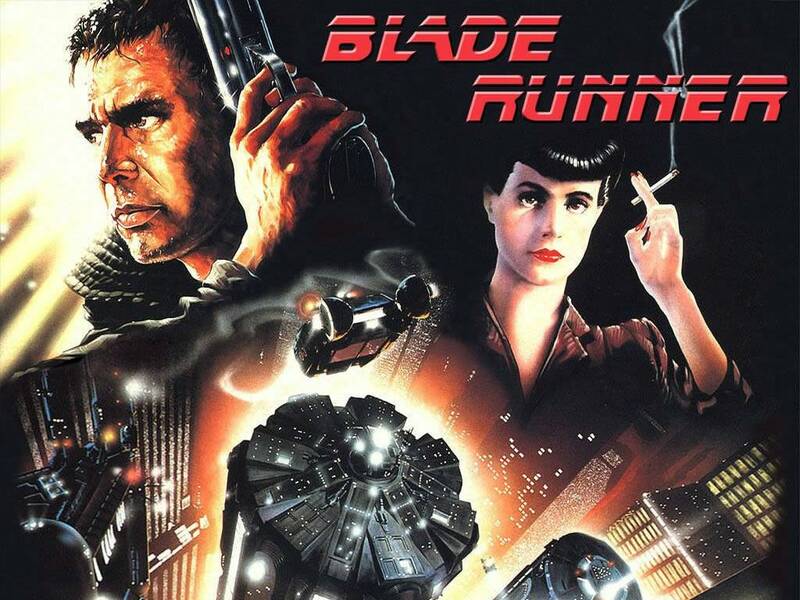 If there’s any doubt that the new movie won’t capture the same feel with the story, Scott is bringing Blade Runner co-writer Hampton Fancher back into the mix for the sequel. Normally I’d be apprehensive about a sequel to something like this, but from what we’ve seen so far of Prometheus, I can’t help but feel optimistic about a new Blade Runner movie.